Experts agree, and anyone who has ever taught a second language knows, the best time for learning languages is when children are young. After all, that's when we all learned our first language. Simply put, the human brain is developmentally at its prime stage for learning language in the earliest years of life. Moreover, study after study shows that children who learn a language before the onset of adolescence are more likely to have native-like pronunciation. 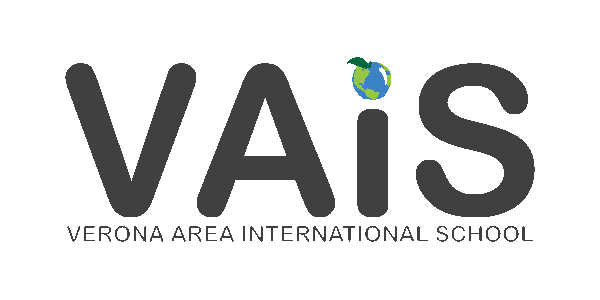 Students who have had no prior Chinese instruction can also enter VAIS in first grade. Our experience shows that children can quickly get up to speed in Chinese even though they missed the kindergarten year. Research on language-immersion shows when students are schooled through a second language; they acquire not only the language but also the content without needing to allocate additional instructional time to teach the language. Our students learn all the skills and subjects every Verona student does. They just learn half of their subjects in Chinese. Immersion programs are the most effective type of second language programs currently available in U.S schools. Immersion students develop greater cognitive flexibility and better nonverbal problem-solving abilities. Immersion learning is NOT a detriment to English-language learning. Immersion students regularly test at or above their non-immersion peers on standardized tests. Immersion learning improves a child's understanding of his/her native language. Multilingualism is key to opening doors to many of the careers in the global community. No language is intrinsically more difficult for children to learn to speak than any other language. Our brains are built to learn language at a young age, and we’re good at it. Writing Chinese can be more challenging, but our children will learn that too. is the most widely spoken language in the world. has an intuitive number-naming system that lends itself well to mathematics. is currently the most marketable language for job-seekers in global business and a variety of other careers.